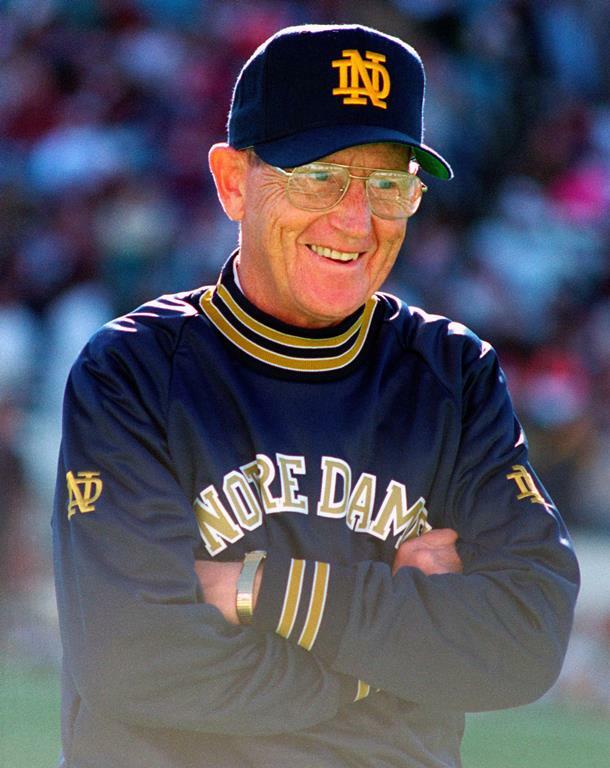 We look forward to seeing all those who have registered for Creighton Prep Sports Night on Tuesday, October 2 when the school welcomes former Notre Dame national championship football coach and College Football Hall of Fame member Lou Holtz as the featured speaker. This event is sold out. Parking will be available in the east and west lots, and guests are encouraged to enter the building through either the Heider Center entrance from the east parking lot or the main west entrance next to Memorial Plaza. The Jay Mart will also be open in the Smith Atrium just outside the Heider Center from 5-7 p.m. Stop before or during the social, silent auction and dinner to shop for Prep gear!